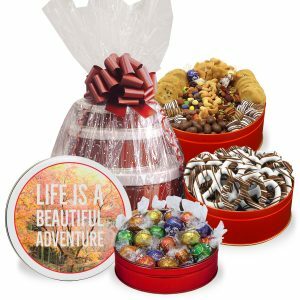 This Valentine Stack-A-Snack Tower is filled with delicious snacks to sweeten up Valentine’s Day. 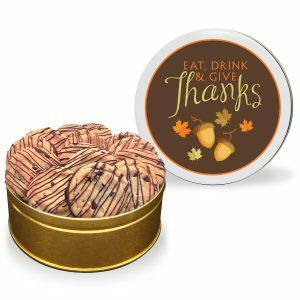 Not sure how to satisfy your craving? 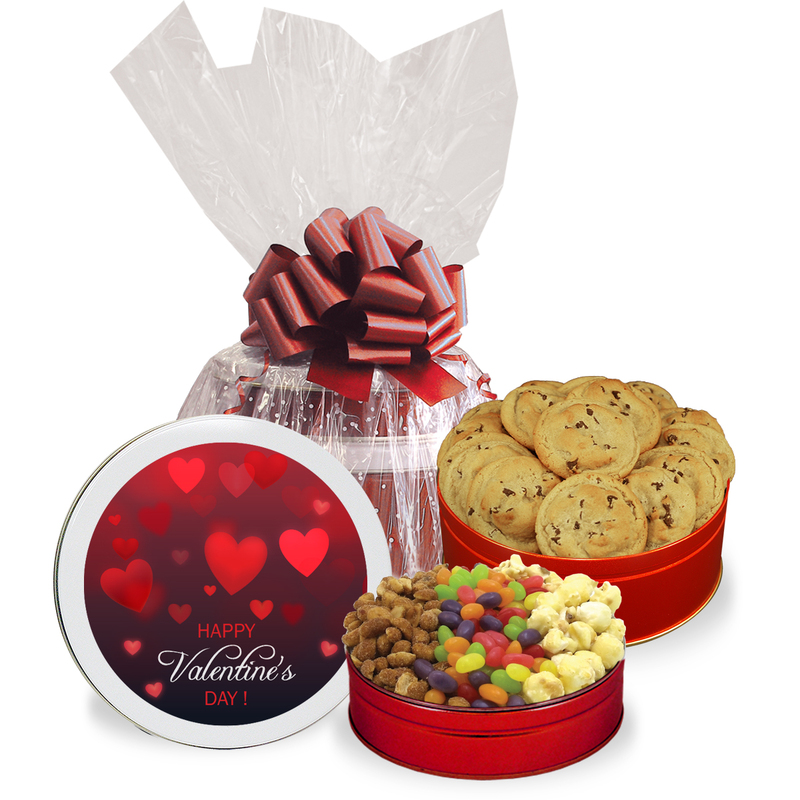 This Valentine Stack-A-Snack Tower is filled with delicious snacks to spread the love. 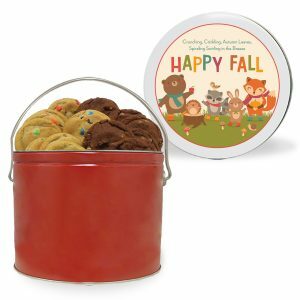 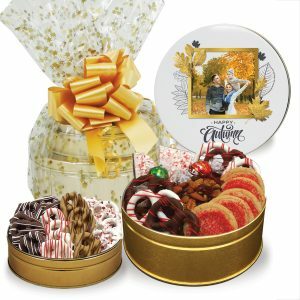 Choose a stock design or personalize a tin lid with your own picture, message, design, or logo to make a big impression!